If you’re a guy who is getting after it in the gym, you care about having a great physique as much as you want to do impressive stuff in the gym. Maybe even more so. But the guys in history who have had the most impressive physiques also have tree trunk legs. They knew that if they didn’t develop their legs they would look complete. So why the modern gym junkie doesn’t train them like Franco and Arnold, I’m not sure. But you’re not like most guys. You’re willing to dig deep and do the hard workouts so that you can get the best physique possible. That means you’re willing to do the hard exercises like squats and leg workouts. Yes, squats are the king of all leg exercises, but you can’t get your feed just from squats. By developing your legs in multiple other exercises, it can allow your legs to get way stronger and bigger too. Plus, by adding in other exercises like single leg exercises, you don’t need as much weight on your back and joints to grow the muscles. 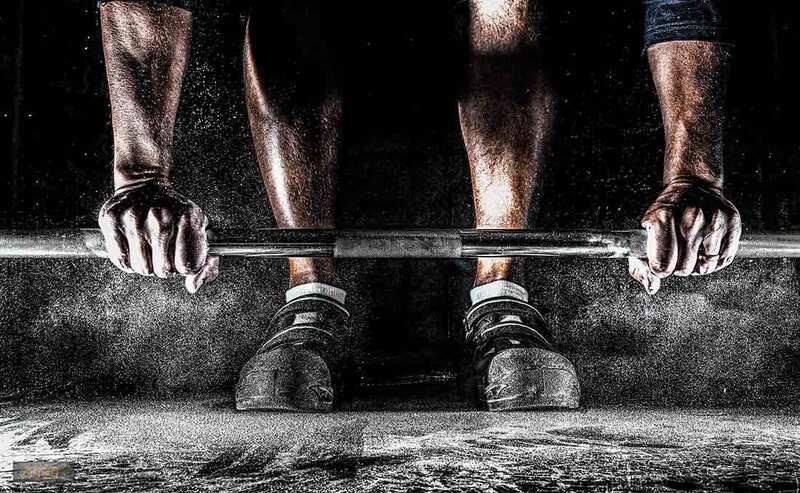 You’re able to keep the tension high, which is the driver of strength and looking like an absolute brute, without The same kind of joint stress. So it’s time you add some new weapons to your arsenal. For building legs like tree trunks, you’ll need a few key weapons. So here are a few new ones. These beasts will get your legs giant as tree trunks in a hurry. You won’t see many guys with chicken legs doing heavy reverse lunges. Or lunges in general. If tension is one of the drivers for your muscular development, then you’re going to want these bad boys. Since it’s a single leg exercise, you don’t need as much weight as you would in a back squat to keep the tension as high as possible. Ideally, it would be around 50% of your back squat, but it could be a little more or a little less. If you haven’t done a lot of lunges, it’ll probably be a lot lower, but soreness will be a lot higher. Control that lowering part of the lift for a soreness that is out of this world. Romanian Deadlifts typically start from at your hips. When you lower the weight, you load up the eccentric tension, putting the muscles in a loaded stretch position. This will set your strength and muscle gain in your hamstrings on fire. The mechanical tension in the RDL is the primary driver of muscle growth. If you were to only do back squats, you’d completely miss out on building your hamstrings. You would train your hamstrings in the squat a TINY bit, but it isn’t enough to really turn the dial on muscle growth. Not only would this significantly hamper your leg size, your knee is affected by the tension developed by your quad/hamstring strength ratio. The stronger your hamstrings/glutes are, the less likely you’ll feel that pesky knee pain. Lastly, a good RDL will also build some rock solid lats too. So you’ll build some upper body muscle as well as giant meaty hamstrings. The fact more gyms don’t have sleds is a crying shame. They’re becoming more popular in commercial gyms, but if you don’t want your knees to scream at you, these need to be part of your program. This exercise is strictly a concentric exercise. Meaning your muscles only shorten. This is extremely effective at challenging your muscles without the requisite joint pain that can often accompany squats. So you won’t develop a whole lot of mechanical tension, but because you do so many steps with the sled you create a ton of strength and metabolic damage in the muscles. If you don’t really care about the science of muscle growth, just know that’s the pump feeling that you get in your muscles. Adding these 3 to the squats, and you have an effective way to build your entire legs. There is no need for you to have skinny legs again, or painful joints. Do these exercises following THIS plan, and you’ll be able to rival Arnold with your leg size.